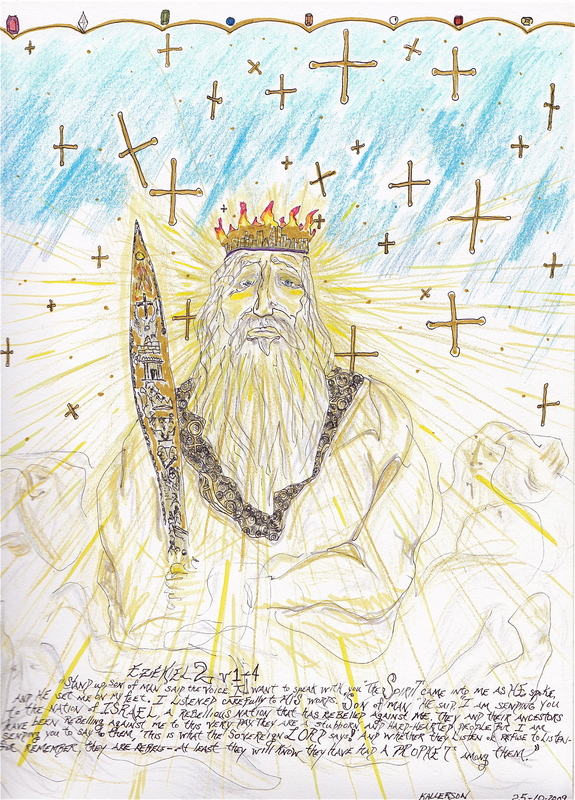 This entry was posted in Uncategorized and tagged Ezekiel 16:25, Ezekiel.Ezekiel 16, Ireland, Irish, Irish art, Irish prophetic art, Old Ireland, Old testament, Prophetic Art, prophets, Western Ireland. Bookmark the permalink. Reblogged this on Irishpropheticart's Blog.